Tenx, a fintech startup received $34 million in just 7 minutes. Brave, a browser startup successfully raised $35 million in just a matter of 30 seconds. You must be thinking of what their business model was like? Well, it’s a combination of three words – Initial Coin Offering. Last year was indeed a blockbuster year for Initial Coin Offerings with above $2.2 billion raised and 94 ICOs being launched. Even today, we see cryptocurrency fever is getting into people’s nerves at a rapid rate. Entrepreneurs are on a constant lookout to learning about the fruitful uses of blockchain technology and wanting to make the most of it. With the everlasting growth of the cryptocurrency space, comes the evolution of ICOs. So, if you are determined to hope into this wonderful crowdfunding process then this post is for you. In our previous post, we discussed about a few distinctive factors between ICO and crowdfunding. 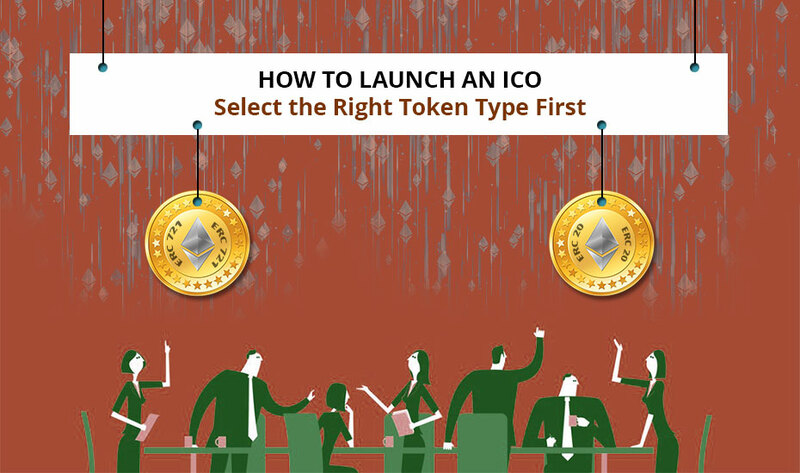 In this post, we will discuss in detail how to launch an ICO successfully and most importantly help you make a decision if an Initial Coin Offering is right for your business. This article is for you if you are familiar with this crypto space or you’re someone who is looking to host ICO for the first time. Let’s get started! For your idea of launching an ICO, we would like to congratulate you. ICO is a marvelous opportunity for a talented investment team with an out of the box idea to get funded. Your organization will get funds faster and so do your investors get opportunity to become involved in something which is above the par. 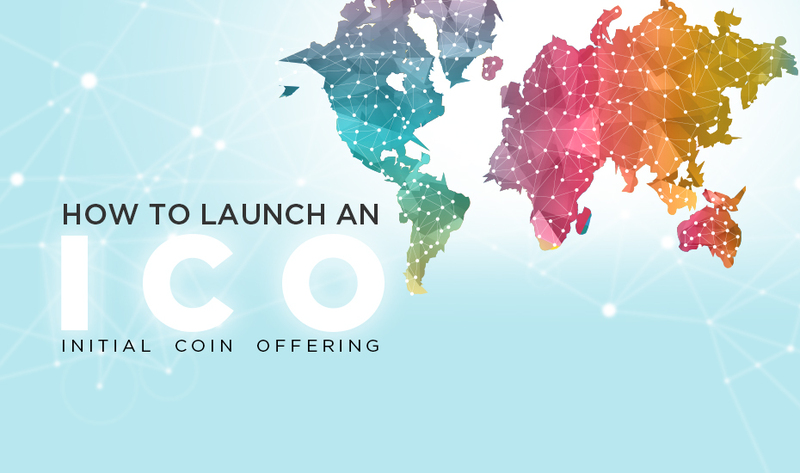 There are several ways to launch an ICO. Let us walk you through the procedure of how to launch an initial coin offering that drives profitable results to your business. In this fund-raising procedure, you are not giving any additional advantage of equity but you’re inviting the public on the launch day to invest in your ICO. Once you are committed to the ICO, you will need to put emphasis on the token design, whitepaper, legal precautions against hackers and modes of communication such as: social media, slack, interviews etc. What is your goal behind the launch? How much capital you are planning to rise through ICO? Does your proposed token have the utility? Do you really need the coin? What value token brings in to your business? What token distribution mode will you use? 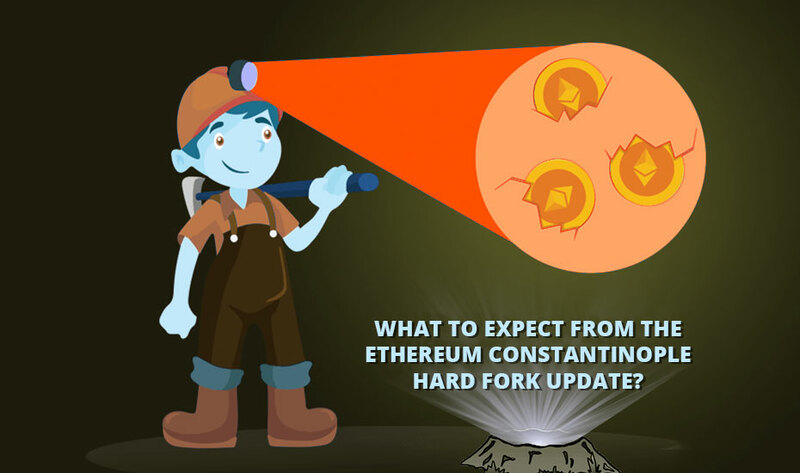 How will you issue and accept contributions: Bitcoin, Ethereum or other cryptocurrency? Do you have any general idea of use cases your token will have? Do you plan to establish a potential user network who will be interested in using your product? These two terms are often used incorrectly. The difference lies in the crypto currency’s functionality. A coin is designed to be a simpler transfer of value and usually on its own blockchain technology. Here, ‘simple’ means that the coin value is not reliant on several dynamic functions. Some examples of coins are: Bitcoin, Litecoin, Bytecoin, Ethereum and there are many more. In contrast, a token serves the multi-functional purpose. It is a digital asset which can be programmed to store and use numerous levels of value. Examples are: memberships, voting rights, virtual items in a video game, flight rewards etc. Initially, tokens are hosted on another platform’s blockchain and then later on, switched to their own chains. For example: OmiseGO, Tron and EOS are all ERC-20 tokens which are at present hosted on the Ethereum blockchain technology. At first, Qtum was hosted on Ethereum and then transferred to its own exchange after their ICO. SwissBorg exchange might have started from the ground level but gradually it moved things around and did everything right. They had a professional-looking website with an awesome list of technical documents including a whitepaper which clearly laid out their plans, technical specifications of the token, why they were selling their CSB tokens and what token holders expect to get in return. Before even the ICO kickstarted, SwissBorg had their community channels and platforms ready with links laid out on the website. Furthermore, SwissBorg sponsored several press releases on the CNN, the Merkle, Invest in Blockchain and more. This allowed them to reach people who were not aware of them. This led to a successful ICO with SwissBorg hitting the hardcap funding goal of 50,000,000 CHF. With more than a year of launched ICO, EOS raised at least $700 million for their projects, selling about $2 million worth of tokens every day. Considering that EOS has yet to release a product, it has already generated lots of funds. However, the question to ask is what EOS has done to attract so many investors? Well, they have a very strong and skilled team of professionals led by Brendan Blummer and Dan Larrimer. Also, they had a remarkable list of investors before the ICO launch such as: Fenbushi Capital, Blockchain Capital, Michael Cao, Bitfinex, Yunbi, Aurora Investment advisors and Hyperchain capital. EOS has a presence on social media and community forms. Before the token launch, they had their Telegram, Reddit, Whitepaper, website and blog setup, creating hype and getting people excited. 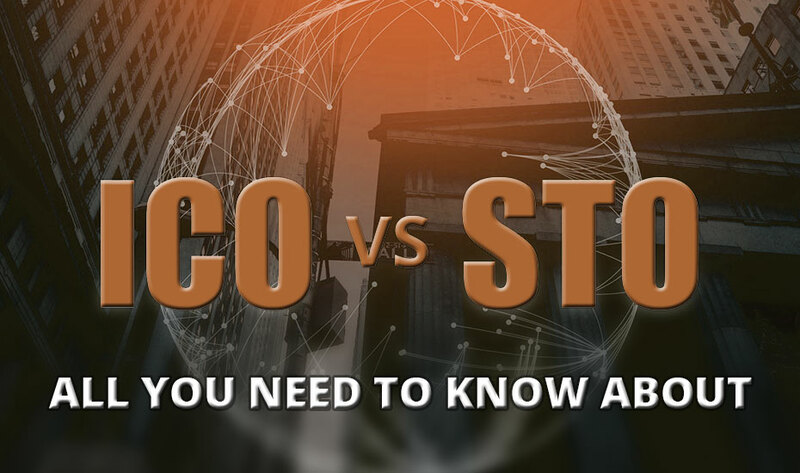 Henceforth, by now you should have a good idea of what an ICO is and what its purpose is and whether or not you should be having one for your business. If you have reached this point and you think that an ICO is right for your business, then set your ICO up to get the taste of success. With just a few clicks, you will come across plenty of credible ICO development services that transform your token idea into a successful product. In our next post, we will take a look at second part of the ICO process and how well you can prepare to launch your ICO with a high success rate. Stay tuned!